Ann Takamaki, also known as Panther, is a member of the Phantom Thieves of Hearts in Persona 5. I find Persona 5 to be a fantastic game, and since I can’t resist the appeal of a skin tight bodysuit, I just had to make her. 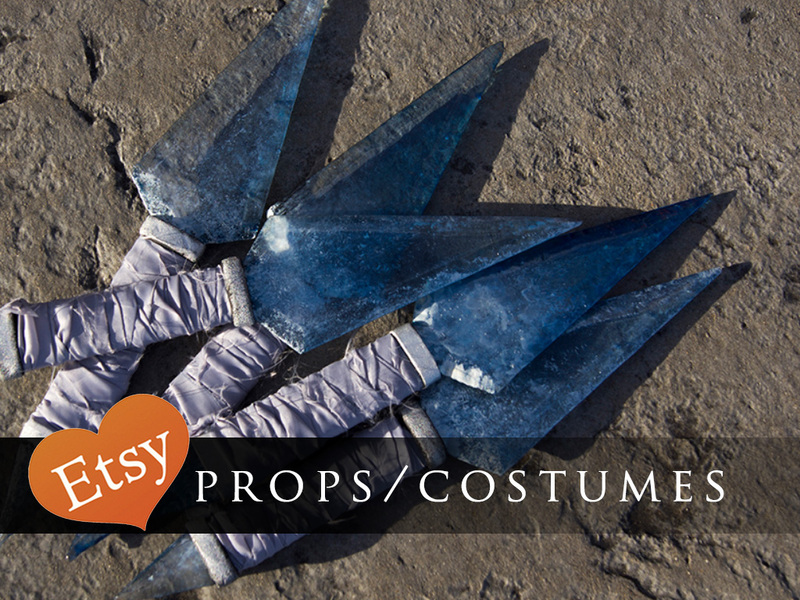 The bodysuit, boot covers, and mask are made from scratch and the wig is made using a long blonde wig with two long curly clips from Arda-Wigs. The Shujin Academy uniform I wear in the composites below is from Cosplay Sky.